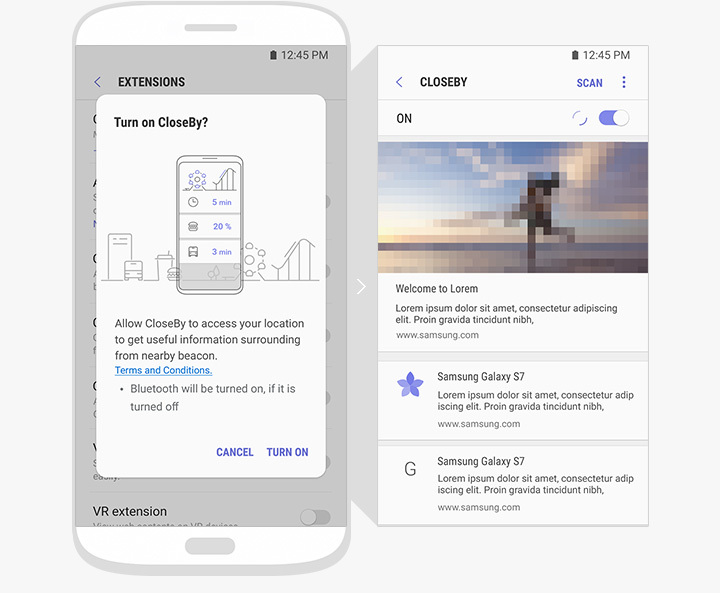 Samsung reserves the right to make changes to this document and the product described herein, at anytime, without obligation on Samsung to provide notification of such change. Faster does not equal better. Also, it's pretty cool you can bioprotect secret mode, which means you never have to close a tab there. . I'm looking for the best convenience on the go. Now I just use AdHell no root required! Some of you might know this, but for them who doesn't, try it out yourself. © 2017 Samsung Electronics Co.
Bottom bar is nice, it loads faster, but the tipping point was that LastPass now works with it, but the Samsung Pass is even better because it autofills and then immediately logs you in. I sorta miss the history sync, but it's not enough to keep me using Chrome on mobile. I'm not looking for benchmark topping figures. I kept trying to use it because it supported adblockers, but there were often pages that just straight up wouldn't load. What makes you say it's better, besides support for ad blockers? Other trademarks and logos shown are property of their respective owners. While I'm at work, out travelling etc. 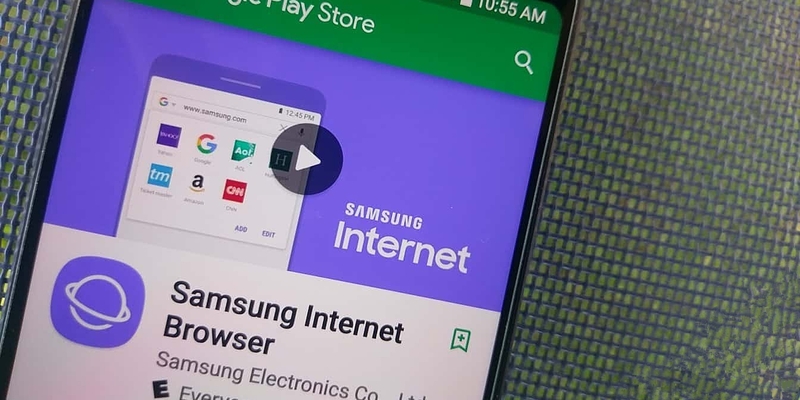 Is Google Chrome better than Samsung Internet? The contents within the screen are simulated images and are for demonstration purposes only. Plus I dislike the tabs being at the bottom. 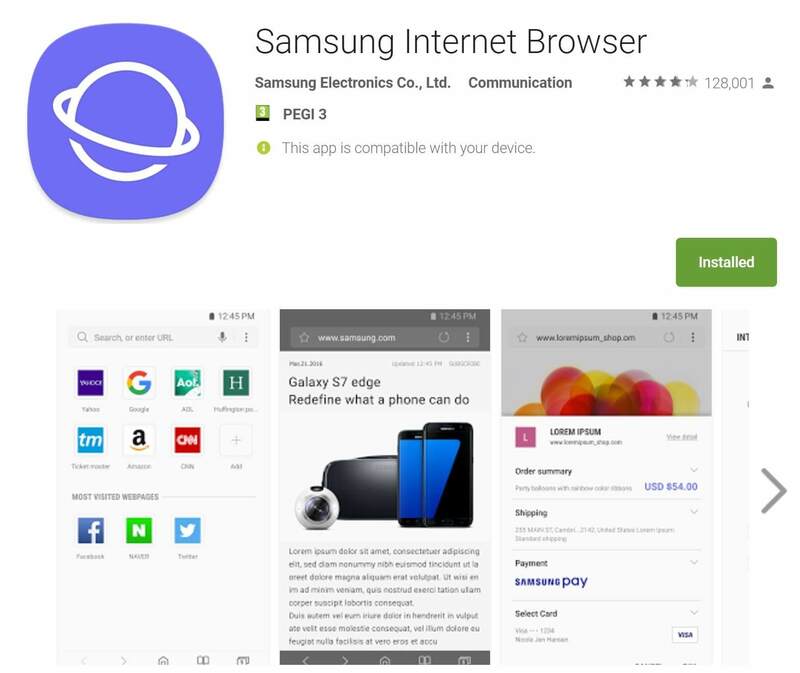 Try it yourself, and don't forget you can add an ad-block extension for Samsung Internet. 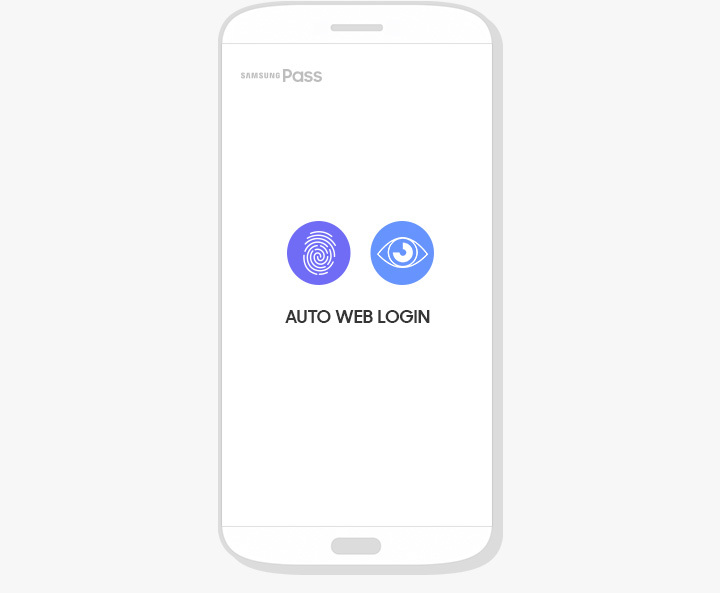 KeePass2Android offers fingerprint scanning option or quick unlock using a short version of the password, makes it easier to open the database on mobile. I disabled Chrome and am totally relying on Samsung Internet since the past week. 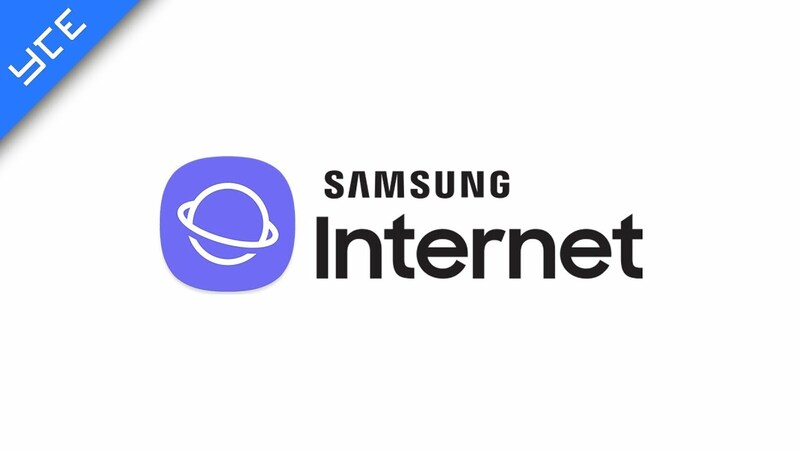 The constant praise for Samsung Internet in this sub is entirely personal preference. You store the passwords database on your own cloud storage or server. 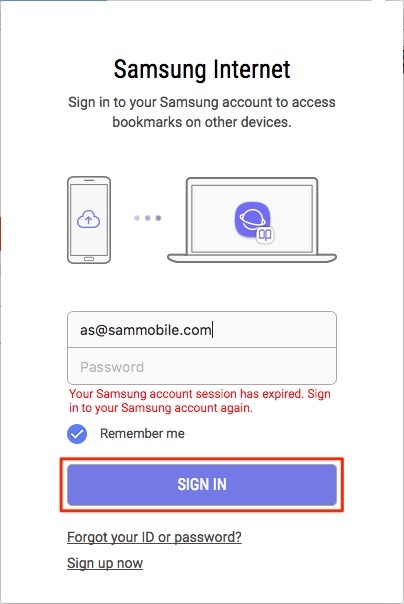 Now when I go to a site on Samsung Browser for the first time, I have LastPass fill in and then use Samsung Pass from now on with the aim of finally being able to let go of needing LastPass autofill on mobile and disabling the accessibility service. Not by a long way. For me, on my phone, I prefer convenience over minor performance. . .